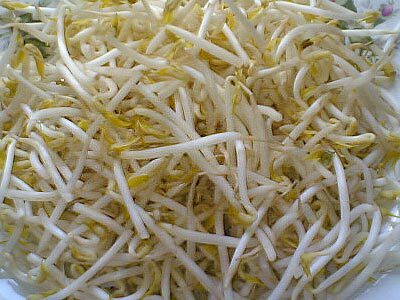 Places where you have eaten pho. 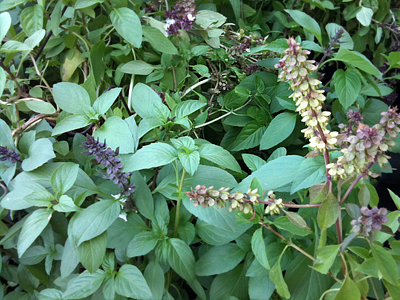 Select up to 3. Europe other than U.K. and France. Others including Middle East and Africa. 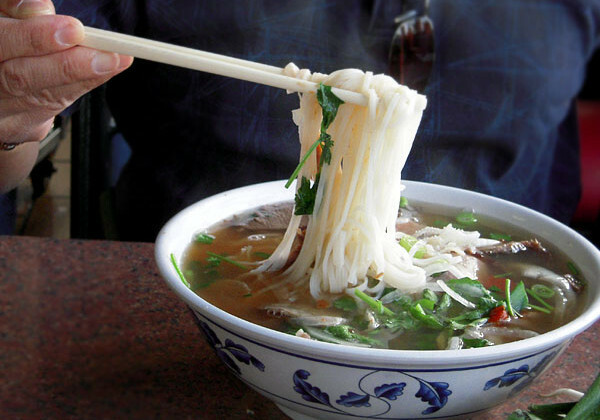 Have you found your favorite pho restaurant(s)? Your perfect pho restaurant? Select up to 4. 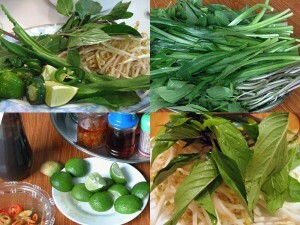 Have you eaten Phở Bắc, the Northern Style Pho? 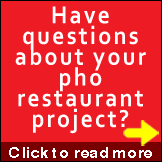 What Makes a Great Pho Restaurant? 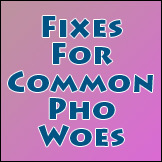 Pho Restaurant Business Plan, Part 1: What Is It Anyway? 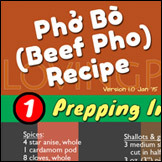 How Best To Add Spices When Making Pho Broth?